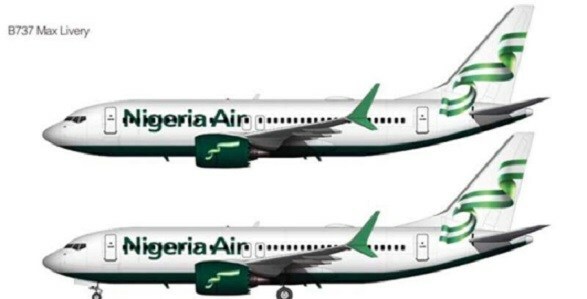 A former Director of Flight Operations of the defunct Nigeria Airways, Captain Dele Ore, has reiterated the need for the Federal Government to pay off workers of the airline for the new national carrier to succeed. Ore, who spoke against the backdrop of plan by the Federal Government to re-fleet the national carrier by December, said he supported the idea of bringing back the national carrier provided the pensions of the former Nigeria Airways workers were cleared. It was gathered that government had approved the sum of N45bn being the estimated pensions of the former workers, but almost one year after the approval by the Federal Executive Council, the ex-workers have still not been paid. Ore, a former commandant of the Presidential Fleet, said he was pained that government had been dilly-dallying with the payment while many of his colleagues have died in the struggle and others left wallowing in abject poverty. “Which way is it going? Unveiling name? That doesn’t mean anything, that is paper airline. To me it still doesn’t make any meaning until an inaugural flight goes with passengers then you can say it has arrived. Until that time, there’s no airline,” he said.